Hello there, and welcome to this week’s edition of the skeeled.com blog! We’ve already covered some topics over our previous two blog posts regarding candidate testing and the importance of personality, and today we’re going to focus on another growing facet of recruitment today: The Video Interview. So what is a Video Interview? 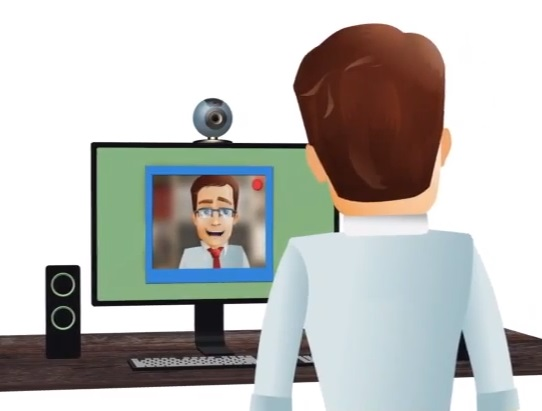 A video interview allows job seekers and recruiters to connect early on in the hiring process, using web-based video technology as the communication medium. These interviews take place remotely, and are an important conversation between the candidate and the recruiter. There’s a suggestion that conversation is a “fine art”, and when it comes to video interviews that is certainly the case. 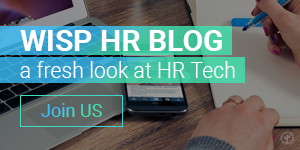 Conversation contains so many non verbal aspects, and in terms of video interviews the important aspects are seeing and being seen, and this counts for both the candidate and the recruiter. We’ll get to some tips for video interviews later on! Works exactly like a normal face to face interview, minus the travel issues! Live interviews are the most common method of conducting video interviews, usually held through an online video medium such as Skype or a similar platform. Live interviews are very useful in terms of making initial contact with a potential candidate that stands out, as they can be used as a more informal way of learning about the candidate, their skill set, and their personality. This method of video interviewing is becoming more and more popular, and is very different from live interviews. One-way interviews involve the recruiter developing a series of questions directly related to the vacancy, to which the candidate then records their answers. The one-way method is especially useful for candidates who may be a little nervous about interviews in general, as they can answer questions related directly to the vacancy from the comfort of their couch if they so wish. Video interviewing has opened up the way companies and candidates interact. Job seekers who are willing to relocate can now conduct interviews with potential employers even if they live in another continent, especially when it comes to high ranking positions. 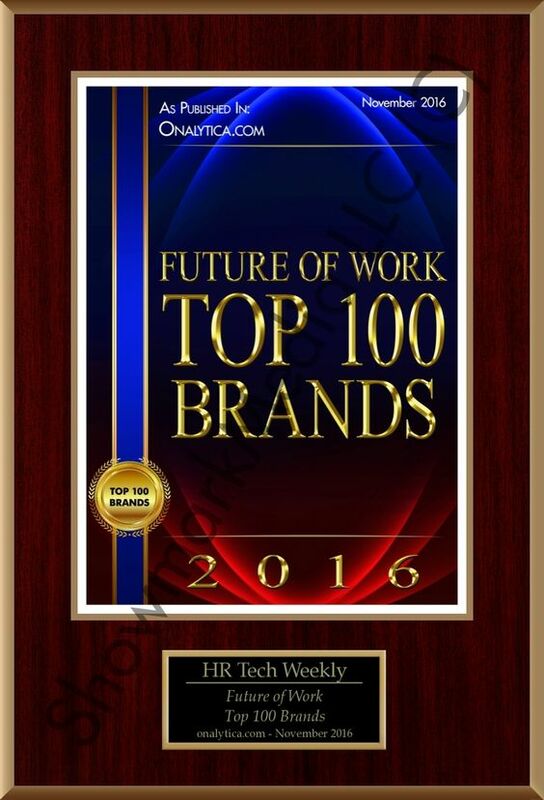 They are also extremely useful when companies have a high volume of candidates for particular positions. Companies can save money, time, and increase efficiency by involving video interviews in their recruitment processes. For example, a survey by Aberdeen Group found that ten one-way video interview responses can be viewed in the same time it takes to carry out a single phone interview! 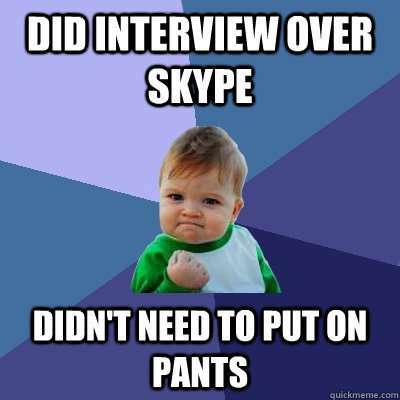 So what are the best practices in terms of video interviews for both recruiters and candidates? For live interviews: have a clear outline of the questions that you want to ask the candidate, but leave a little room for spontaneous interaction as well. You should focus on getting to know the person too! For one-way interviews: Structure the series of questions in a way that will achieve the highest response rate while keeping the interview concise and to the point. Collaborate with colleagues to design the questions. You should have an idea also of what type of personality suits the position and company culture. Watch for body language, ability to communicate clearly, just how the candidate conducts themselves in general. Conduct the interview somewhere comfortable, and free from distractions. Read the job description and verse yourself on responses as to how you fit the description, and what skills you could bring to the company. Relax! The recruiter is taking time to interview you because you are obviously someone of interest to them. Be confident in conveying your skills and abilities, and take your time in responding to questions. Dress the part! It is a job interview after all, so dress appropriately, unless you really live on the edge…. Thanks again for reading our blog, and as always please feel free to leave some feedback!